For Mommies and Daddies if you're kids are members of the Jollibee Kids Club here's something for you and your kids to enjoy this weekend. 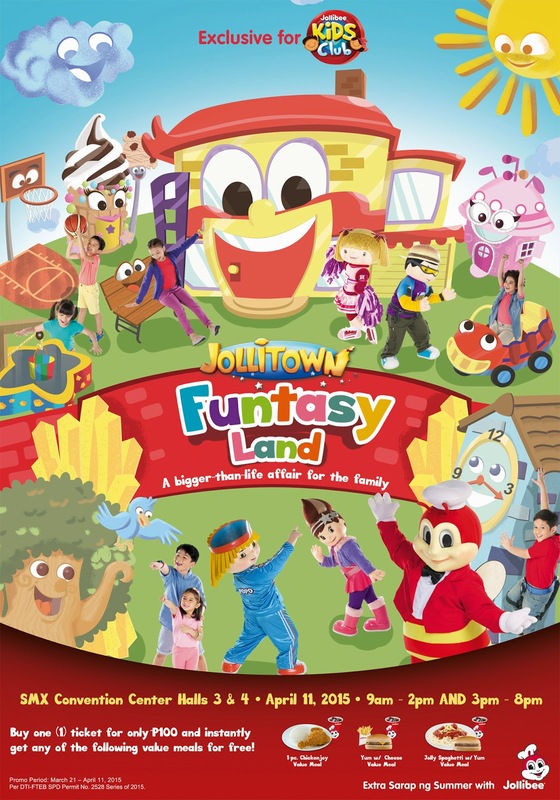 Jollibee invites kids to experience the most exciting and fun-filled summer together with the whole Jollitown gang in Jollitown Funtasy Land. Exclusive to Jollibee Kids Club (JKC) members and their families, the event happens on April 11, from 9AM-2PM and 3-8PM, at the SMX Convention Center in Pasay City. The summer fun doesn’t end there because the Jollitown Funtasy Land will also be coming to Davao on May 9, from 9AM-2PM and 3-8PM, at the SMX Davao Convention Center. So hurry and be part of Jollibee's biggest summer event for all JKC members. Sign up to become a JKC member now to have exclusive access to Jollitown Funtasy Land! 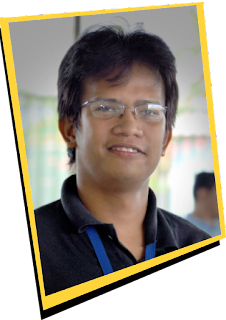 Log on to www.jollibee.com.ph/promos or see posters and flyers for more details.